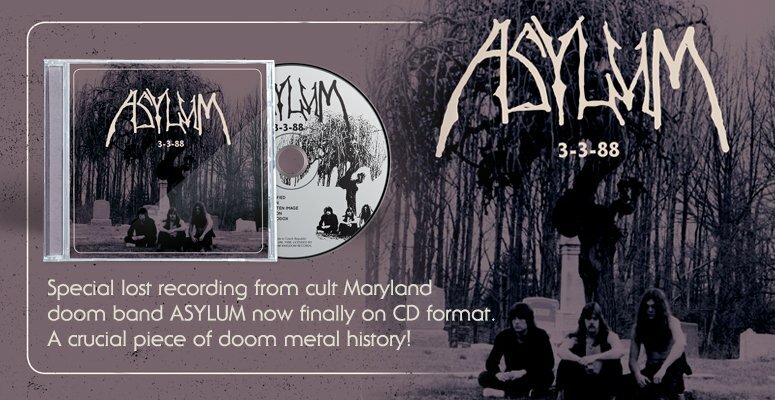 Lord Vicar, traditional Doom Metal cult act from Finland featuring Peter Vicar, formerly of Reverend Bizarre, and Christian Lindersson of Count Raven, joined with the Canadian old school Doomsters Funeral Circle and present exclusive tracks for this split release. Lord Vicar deliver just what people might expect after their phenomenal debut album and created a massive, almost-14 min epic called "The Fear of Being Crushed", while the newcomers Funeral Circle offer us a grim old school fucker called "The Hexenhammer" and their interpretation of the Witchfinder General classic "Burning a Sinner". I'm sure that all those who like their EP on the Miskatonic Foundation as well as other obscure cult acts such as The Lamp of Thoth, Witchfinder General or Hell will dig the new stuff as well. 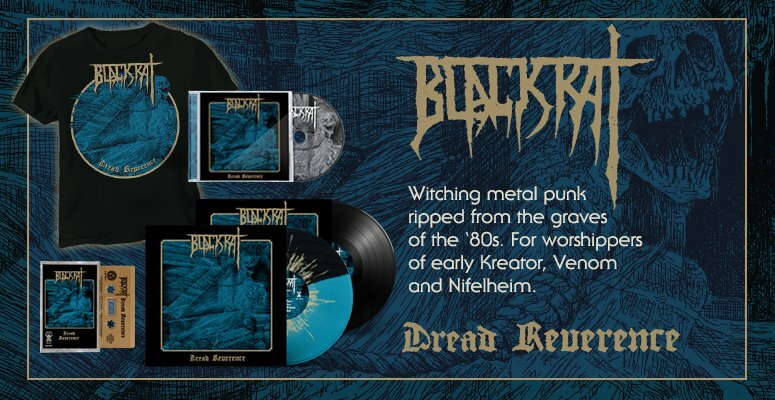 The fantastic artwork, reminding of Robert E. Howard's Solomon Kane, was created by Peter Vicar's former band member Albert Witchfinder of Reverend Bizarre fame, and crowns this release which will be available in strictly limited editions on both CD and vinyl.